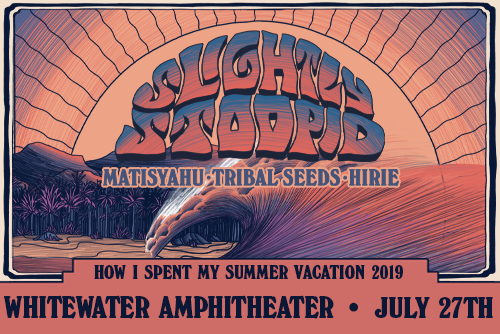 Slightly Stoopid's How I Spent My Summer Vacation 2019 Tour live at Whitewater Amphitheater in New Braunfels, TX. 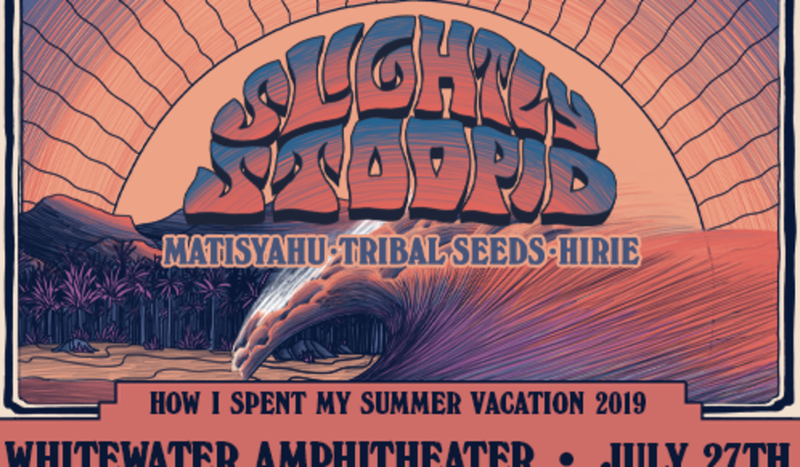 Slightly Stoopid with special guests Matisyahu, Tribal Seeds, and HIRIE. 'Stoopidhead' VIP package includes premium ticket, foil poster, beach towel, water bottle, early entry and more.